Redrock Stockport is part of Stockport Council’s Investing in Growth work that is transforming Stockport town centre. The project was built by Wates Construction as part of their membership of the North West Construction Hub framework. 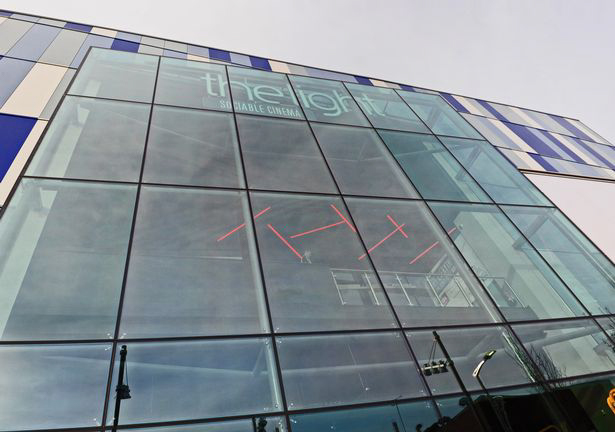 Redrock Stockport delivers a 10 screen cinema, over 38,000 sq. ft. of retail and restaurants including Zizzi and Pizza Express, a 360 space multi-storey car park with a new link to 835 parking spaces at the Merseyway Shopping Centre. In addition, the structure generates new public squares and urban realm enhancements to link the development with the core retail areas, as well as providing the opportunity for external seating. Working in partnership with four local employment outreach agencies, the construction project employed a total of 17 apprentices. Wates worked closely with the agencies to ensure each apprentice worked on site in areas specific to their skill set in order to facilitate their career development. Wates Group donated over £10,000 of clothing to local homelessness charity the Wellspring shelter.